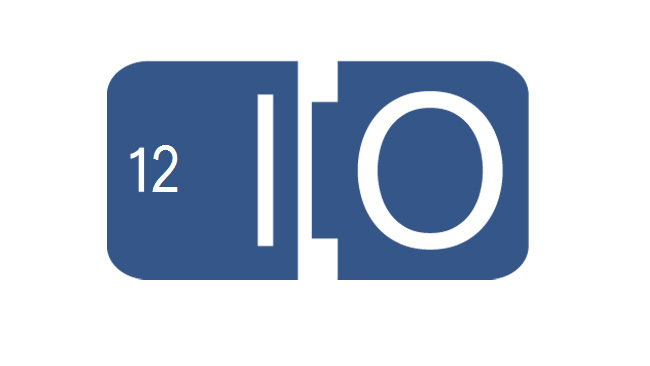 Google released Android 3.1 OS and Music Beta at the opening day of Google I/O Developer Conference 2011. 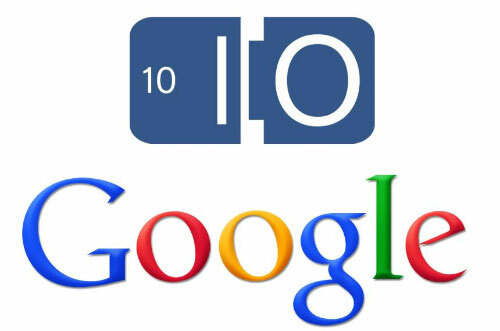 On the second day of Google I/O the theme focuses on Chrome, including new Chrome version, optimized Chrome app store and Chrome OS. As a focal point, Chrome OS receives most attentions, however, what is regretful is that the latest Chrome OS has not been revealed yet. Instead, two pieces of new Google Chromebooks are launched. Vice president of Google Sundar Pichai said Chromebook CR-48 released last year has received extensive favorable comments all over the world so that more and more business users begin to accept Chrome OS. Acer, Samsung and Intel will become the new cooperative partners of Chrome OS this year. At the same time, all Chrome notebooks will be referred to Chromebook. Sundar Pichai made a live demo of Samsung Chromebook and Acer Chromebook. 12-inch Chromebook from Samsung marks 8-second start-up and 8-second stand-by, with 2 colors for users’ preference. 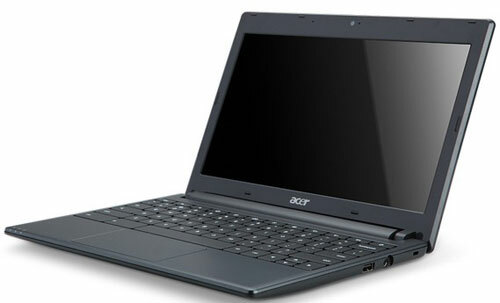 11.6-inch Chromebook from Acer features 8-second start-up as well but 6.5-hour stand-by. These two pieces of Chromebook will cooperate with American local operator so as to launch the Wi-Fi version and 3G version, but the contract price of the 3G version Chromebook has not been announced yet. As for bare version, Samsung Chromebook prices at $429 and Acer Chromebook prices at $349. Both of this two will be put into the American market on June, 15, 2011 and later in another six countries in Europe. In addition, Sundar Pichai also demonstrated a piece of PC based on Chrome OS. This product is Samsung branded and with a name Chromebox. But the detailed specifications of Chromebox still remain unknown.